Enter to win this giveaway from our friends over at Oh my goodies! 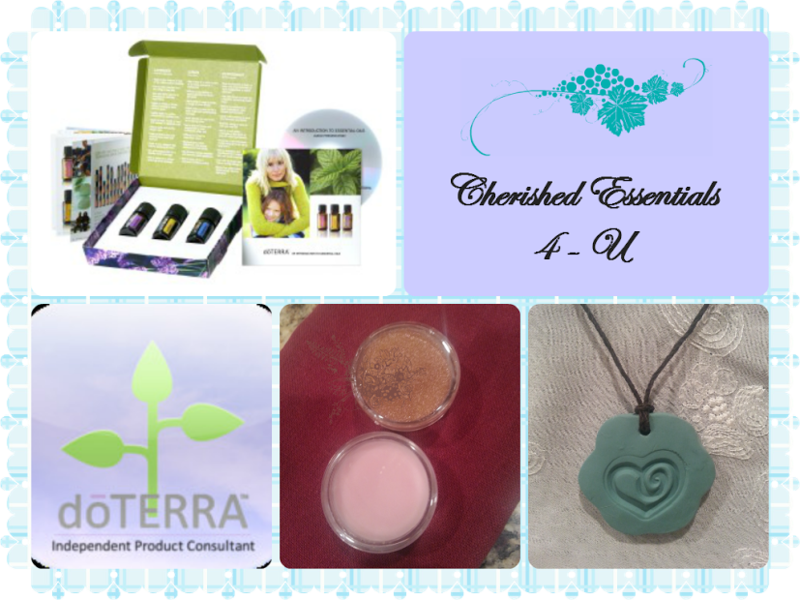 This giveaway is for doTERRA essential oils. One lucky winner will have a chance to win this amazing prize pack. I would love to try the Sandalwood (Hawaiian) essential oil. I could use the Deep Blue pain relief product. I would love to try the deep blue pain relief! Id love to try Frankincense Oil. It would be great to try the Slim & Sassy® New You Kit (2 Chocolate TrimShakes). I would LOVE to try elevation and melissa! I love doterra EO, so really I would love to try them all! Thanks for the chance! Posted too early, got too excited! I would love the lifelong vitality pack or digestzen! I'd love to try the Breathe blend when my allergies are making me stuffy! I think my hair would love me if I tried the Root to Tip Serum! Slim & Sassy® New You Kit (1 Chocolate and 1 Vanilla TrimShake) sounds great to try also. I would also love to try the white fir oil. I do want to try On Guard Natural Whitening Toothpaste. I would like Aroma Ace with On Guard. Another item on my must try list is the doTERRA spa healing hand lotion witj rose oil! That sounds heavenly!! I'd love to get the lavender essential oil for my husband. He seems to respond really well to aromatherapy, and I'd love to make him a spray for our sheets to help him relax before he sleeps. Respiratory Blend would be great for my family. I want to try them all! The Family Physician® Kit, Serenity Calming Blend, The hair and Lotion products, and all of them! I can't wait to try the serenity calming blend! i get so stressed out from life, it's nice to just sit and relax every once in a while! I would like to use On Guard Cleaner Concentrate. And put clarycalm at the top of that list, because it sounds heaven sent and nothing else works to manage my symptoms!! The Citrus Bliss sounds like it would make my home smell wonderful! I love everything citrusy! I had a hard time choosing a product for my very last comment, because everything seems like it would be wonderful. With that being said, the product i decided to end my list with is deep blue beadlets, because lets face it every mom knows the muscle aches that come with having children. Thank you so much for this amazing giveaway, and goodluck all!